Italy is a fantastic holiday destination. It is home to a nation of passionate people, is famous for its food, wine and other natural produce and is steeped in history. The weather is mostly kind and the sights are really beautiful. 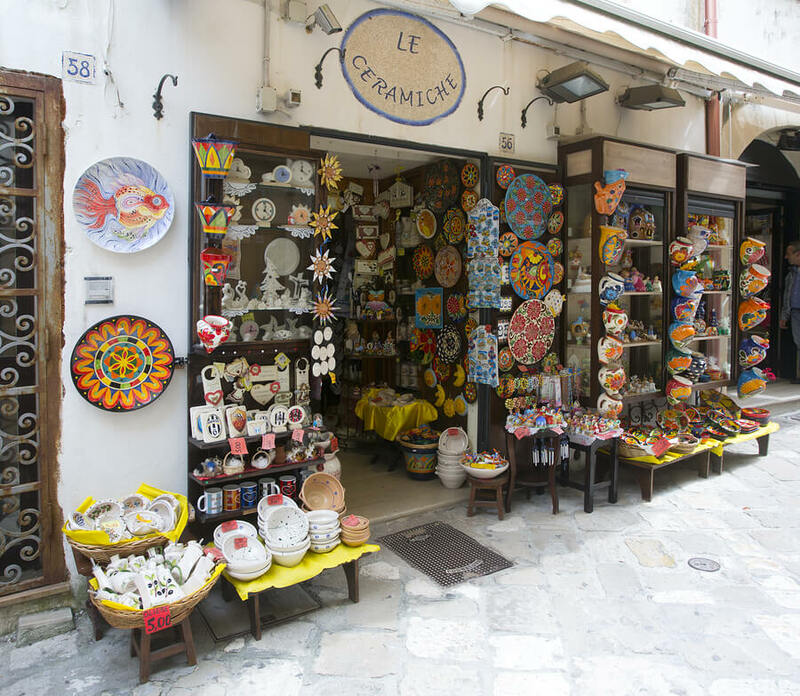 Here Avventure Bellissime – the Italian and holiday experts - has put together this useful guide on how to save money during your holiday to Italy. One of the biggest ways to boost your money saving power during your holiday to Italy is to make sure you book your trip and accommodation, and in some cases your tours and activities in advance to achieve the best value for money. Like many services, the later you book then the higher the cost can be. For more information on booking an Italian holiday or booking tours of Italy’s best loved attractions, be sure to visit Avventure Bellissime. If you are organising your own travel between Italy’s main cities for your holidays in Italy, then make sure you book this directly with the train operator and do so quite far in advance. The earlier you book your seat, then the cheaper it will be. You can book your train tickets and seats on the Trenitalia website. If you are organising transport form the airport, remember that taxis can be expensive. Plan ahead and check out the train or bus service from the airport. This is an awesome way to see the sights on Italian holidays, particularly in Italy’s main cities. It will also save you money! So, pack some comfortable shoes for your holidays to Italy! 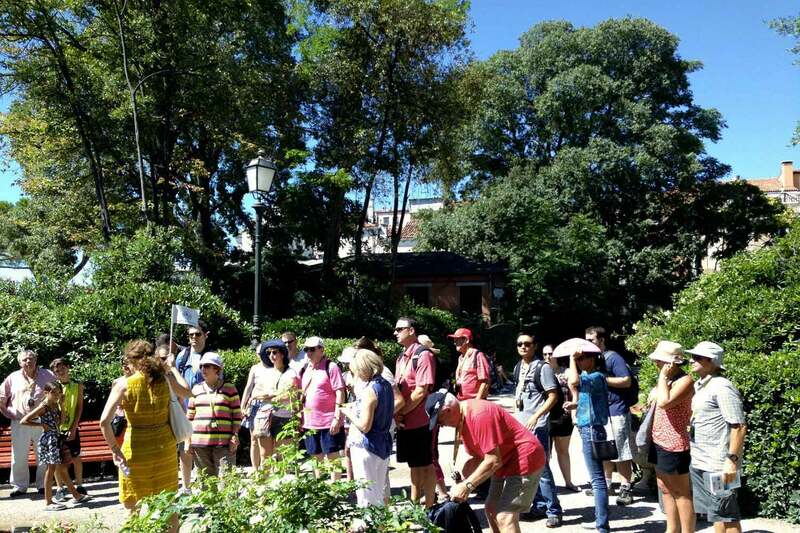 At Avventure Bellissime, we offer tours, and walking tours of Italy’s main attractions. Savvy travellers in Italy will eat a larger meal at lunchtime. Most restaurants sell larger meals in the earlier part of the day and these are usually cheaper than the same thing served later in the evening. Another way to boost your money saving power during your holiday to Italy is to decline the bread you might be offered at the start of your meal, and ask for tap water. Eating outside the main tourist zones will always be cheaper. Follow the locals and eat where they eat and avoid eating within the main tourist areas where the prices for meals can be inflated and the food less than perfect. Italy is known for its fabulous natural produce. You can find this in the local markets and supermarkets. So, instead of eating at a restaurant, why not take advantage of the local produce and have a picnic instead? Maximise your budget during your time in Italy by checking whether there are any free events, open evenings or festivals happening whilst you are in the area. The tourist office or even the locals you come across, or the staff at the hotel or the restaurant you are visiting will know. Bargaining is a dying art form. However, if you are in a market and you’re shopping for gifts to take home, or for a treat for yourself, you can try to bargain. It may work particularly if you re buying multiples or are shopping in the off-season. 10. Choose smaller hotels rather than big chains. At Avventure Bellissime, we offer a selection of Italian holidays as well as tours of all of Italy’s main cities and sights. However, when it comes to accommodation, if you choose to organise this independently, make sure you choose independent hotels instead of the larger chains. Smaller, independent places are much cheaper and have more charm. It’s a rule we apply when we are organising the Italian holidays we offer ourselves. (via tours-italy.com). So, hopefully these tips will help you maximise your time, and your budget in Italy. If you are looking for information on Italian holidays, be sure to visit our website attours-italy.com We, Avventure Bellissime – are Italian holiday experts and we’re definitely best placed to help you make the most of your Italian holiday. We offer a selection of Italian vacation packages as well as tours of Italy’s main attractions to suit your schedule and budget. We make it our business to help people have the best holidays in Italy. For more information on holidays to Italy, from information on the best destinations, guides on the country’s main attractions, or interesting facts about the Vatican - be sure to check out our travel blog at Avventure Bellissime. It’s a great read about all things, Italian!